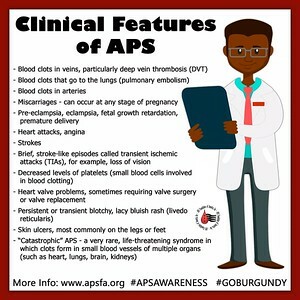 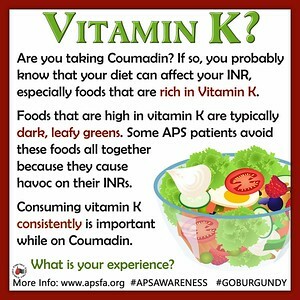 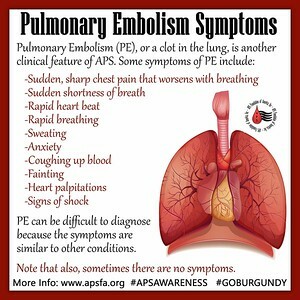 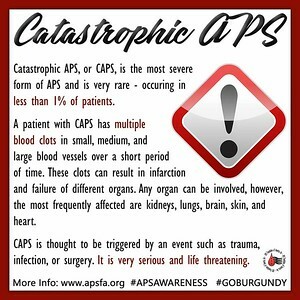 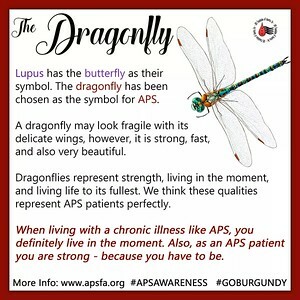 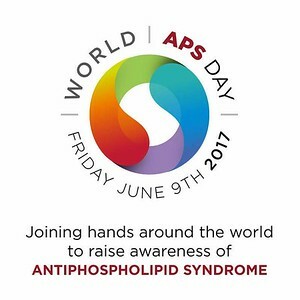 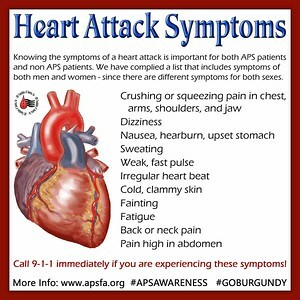 Today is World APS Day, the first global awareness campaign aimed at raising awareness of antiphospholipid syndrome and its impact on our lives. 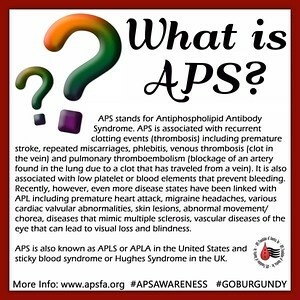 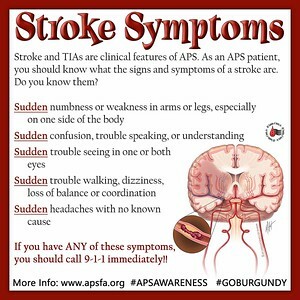 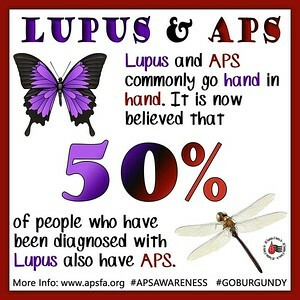 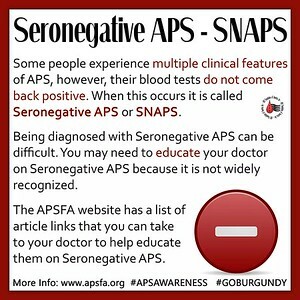 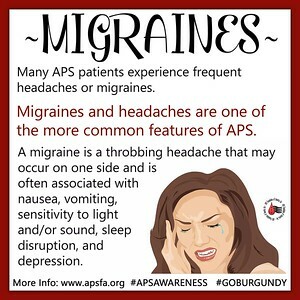 APS is an incurable life-threatening autoimmune condition that causes the blood to clot too quickly. 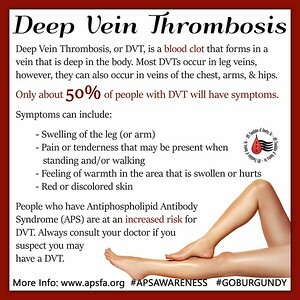 The condition can cause potentially fatal events such as strokes, heart attacks, blood clots in the lung and DVTs. 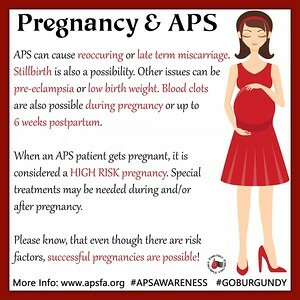 In pregnancy, APS is the most important treatable cause of recurrent miscarriage and stillbirth, and is also associated with other complications such as pre-eclampsia, low weight babies and premature births. 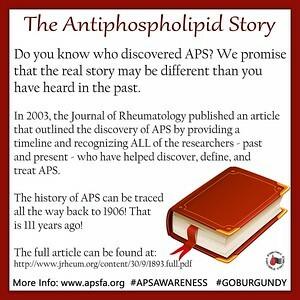 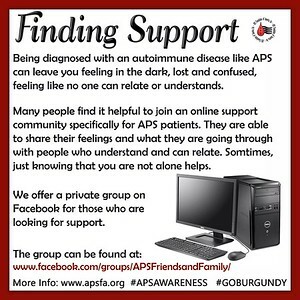 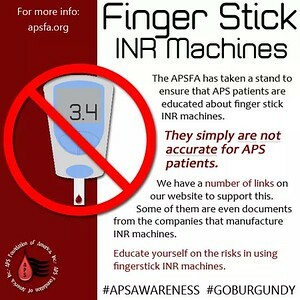 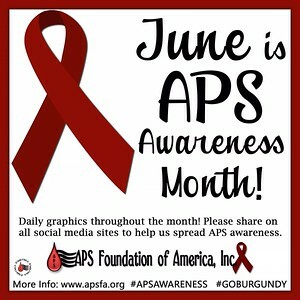 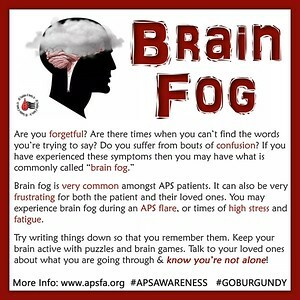 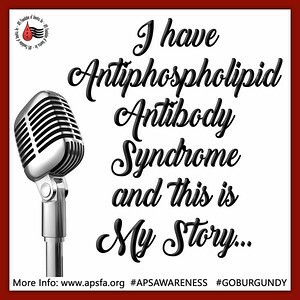 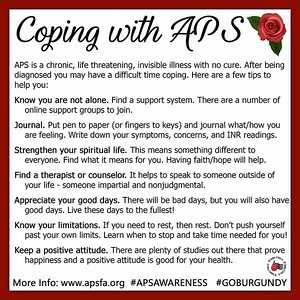 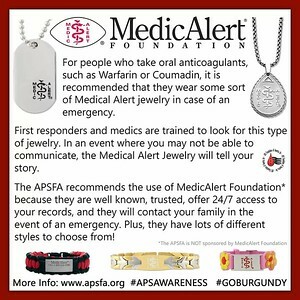 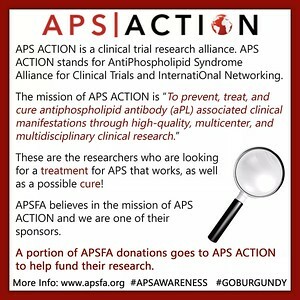 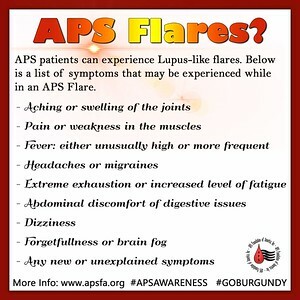 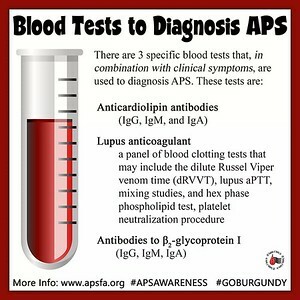 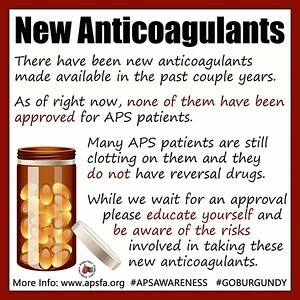 Please share this post and join APS Foundation of America, Inc. and our friends around the world in raising awareness of antiphospholipid syndrome.